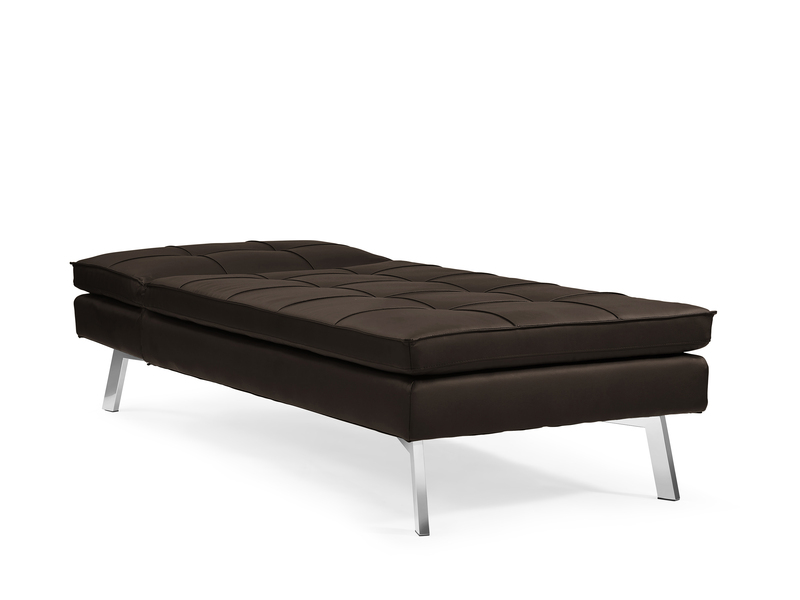 If you need a practical, compact chaise convertible, check out the Brooklyn by Sealy Sofa Convertibles! 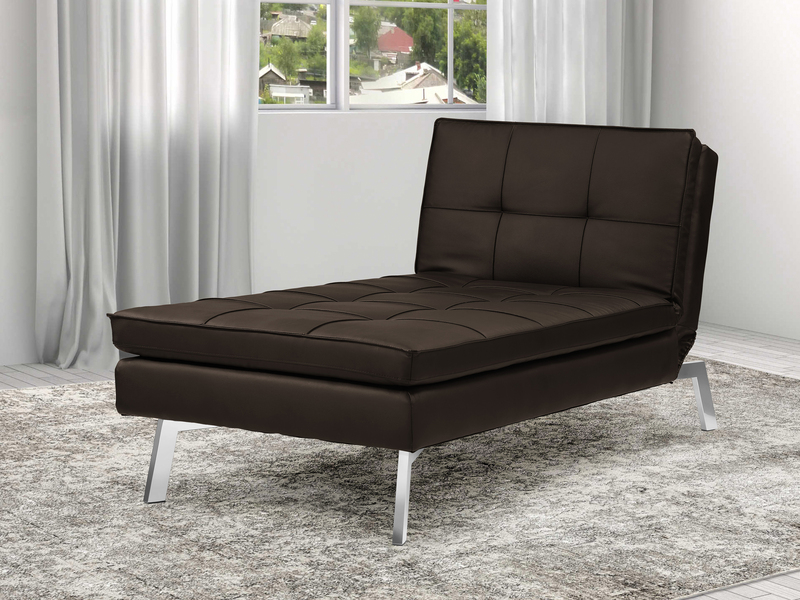 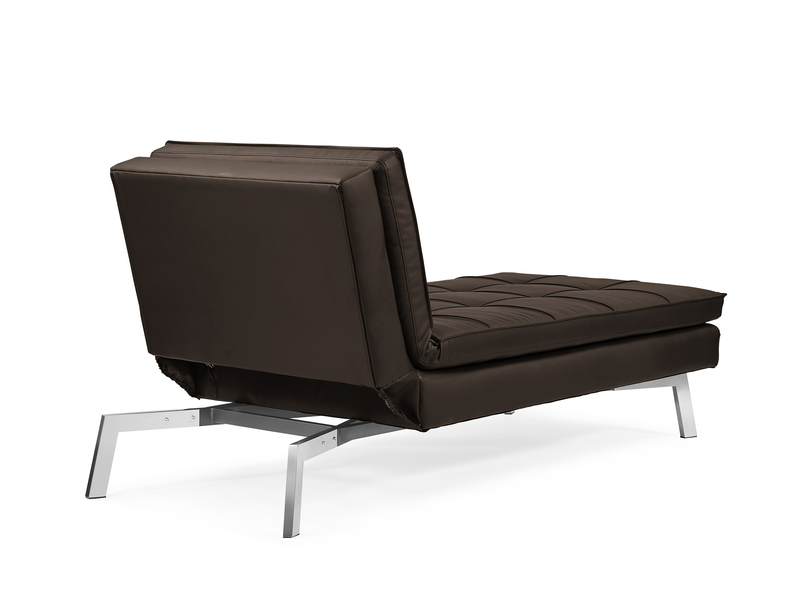 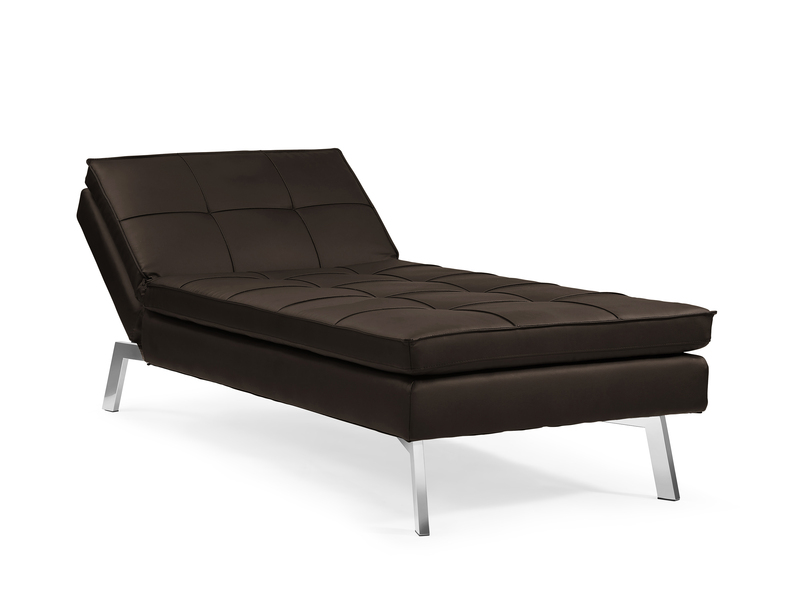 In chaise form, the Brooklyn provides an updated look that will complement your home. 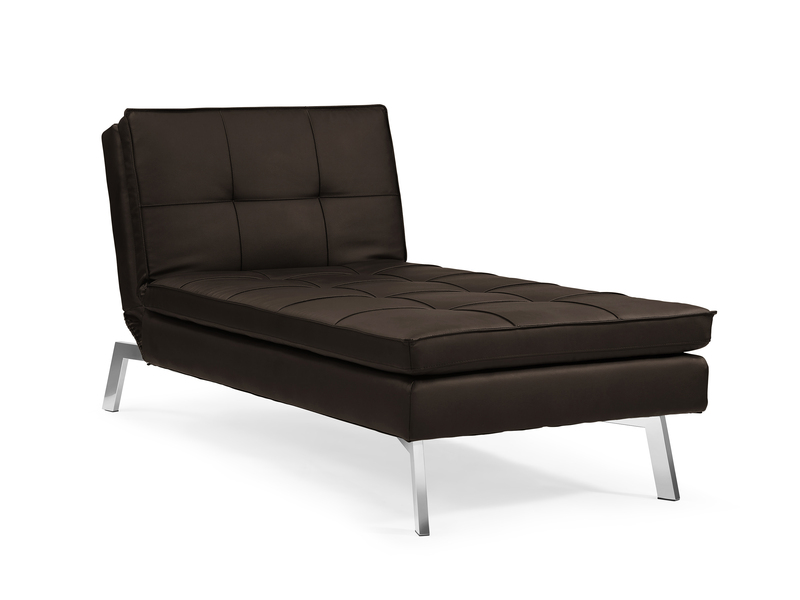 When company arrives from out of town, it transforms easily into a cozy extra bed.